Christmas is joy and celebration, pause and beginning, but above all it is time to thank and value its most important factor: people. 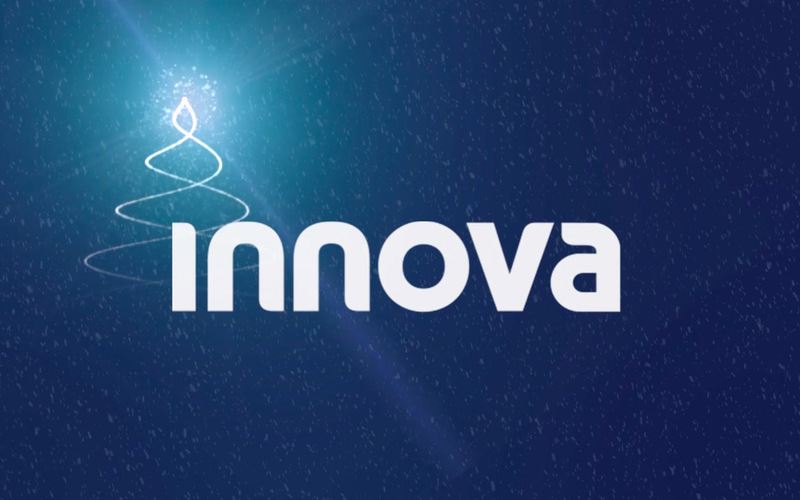 At Innova we are fortunate because we can say that we work with a great human team that brings talent, effort, passion and above all dedication to each of our clients and collaborators. That’s why this year EVERYONE wants to congratulate you directly on Christmas!